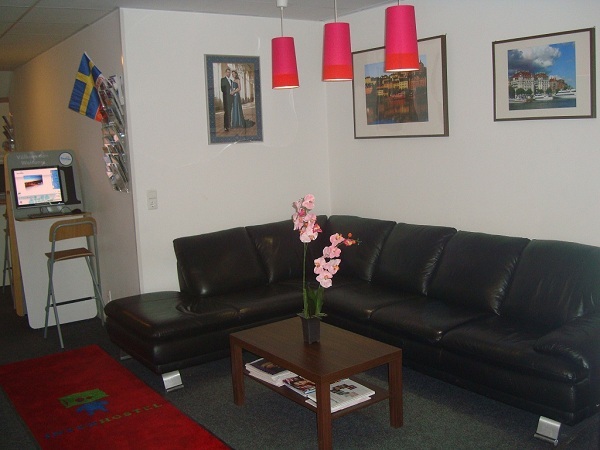 Interhostel offers cheap and fresh rooms in the heart of Stockholm. 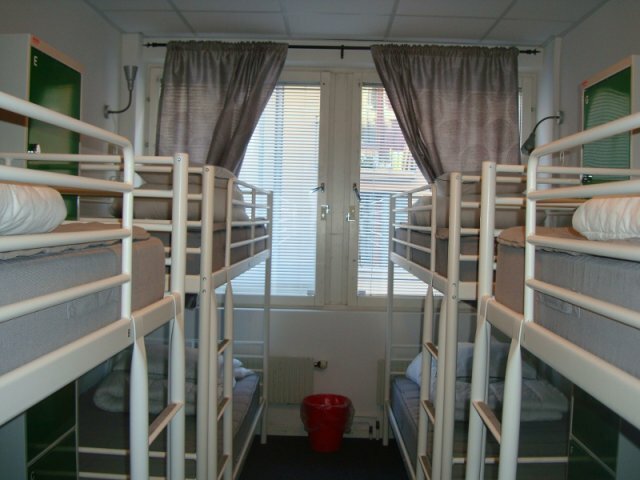 Interhostel which is located in central Stockholm offers one of Stockholm’s cheapest beds. 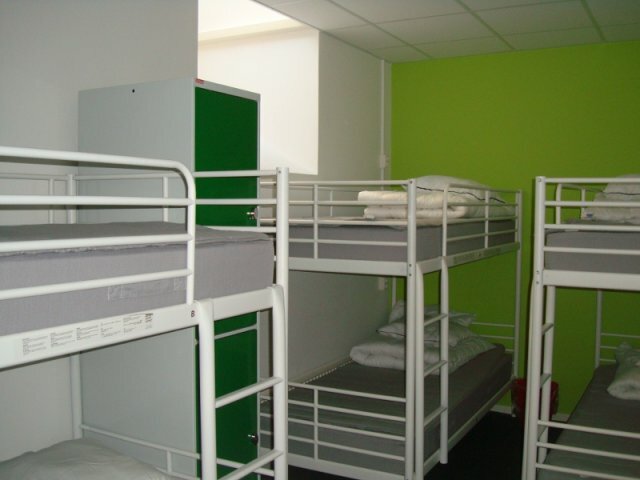 Here you can choose to either sleep in one of our larger dormitories with up to 14 beds or in a private single or double room. 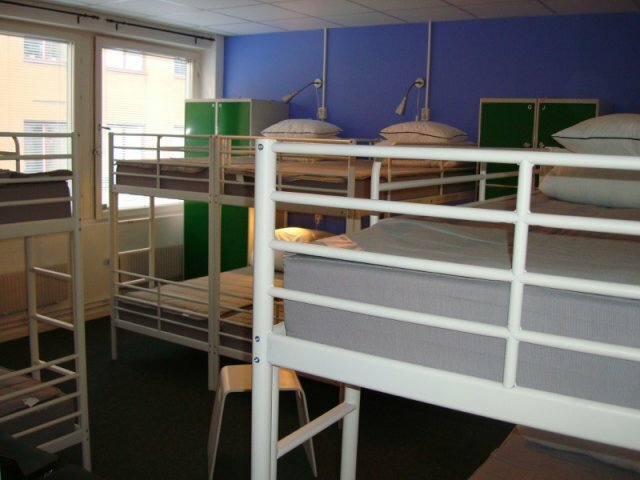 No matter which type of room you choose, you can be sure that you sleep at one of the city’s newest hostels for a price which suits your pocket. 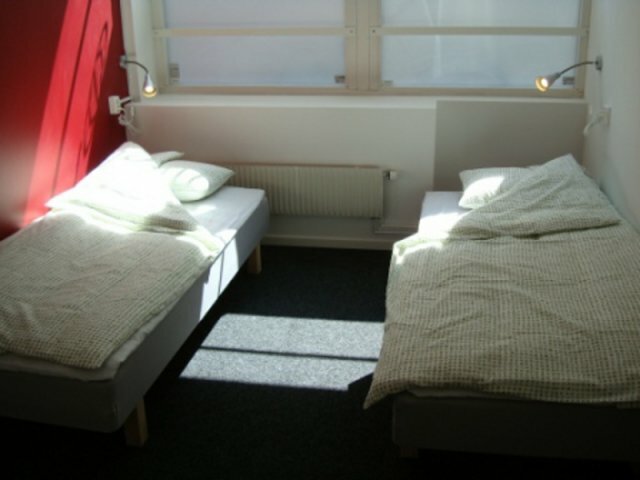 You will sleep very well in our comfortable IKEA beds with spring mattress available in all our rooms. There is a reading light above each bed. All our private rooms and rooms of four beds are equipped with LED TV. You can watch both Swedish and foreign channels. You obviously have free access to our WiFi network throughout your stay at Interhostel. All rooms have lockers that can be locked. Padlocks are available for purchase at the reception for 50 SEK, but you can also bring your own padlock. 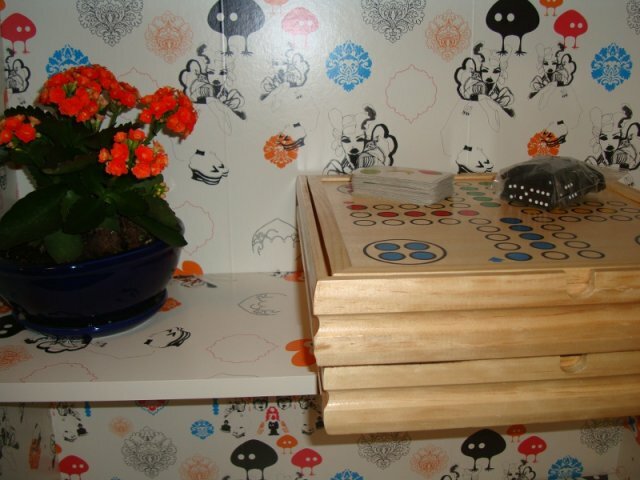 In order to don’t get bored we have some board games to borrow. 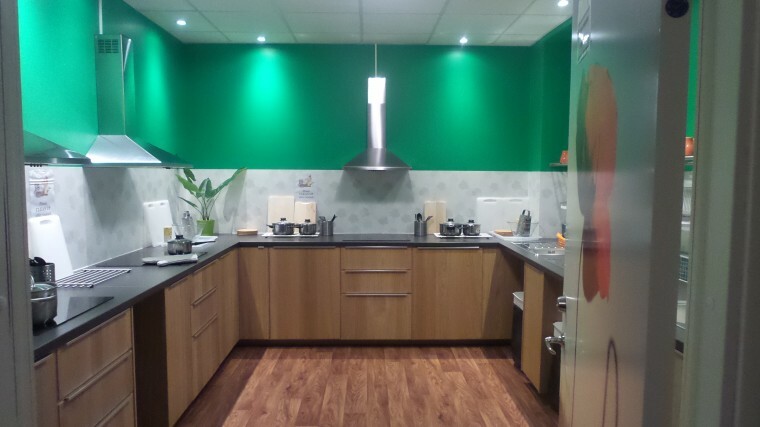 Our kitchen is open between 06:00 and 23:00 and there is free coffee and tea which we gladly offer from 06:00 to 11:00. 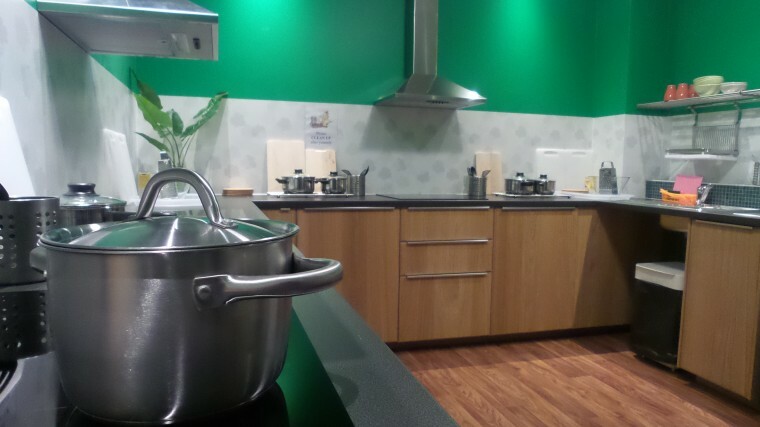 Our guests have access to stoves, refrigerators and microwave ovens. We have also got a common plasma TV with sports channels. 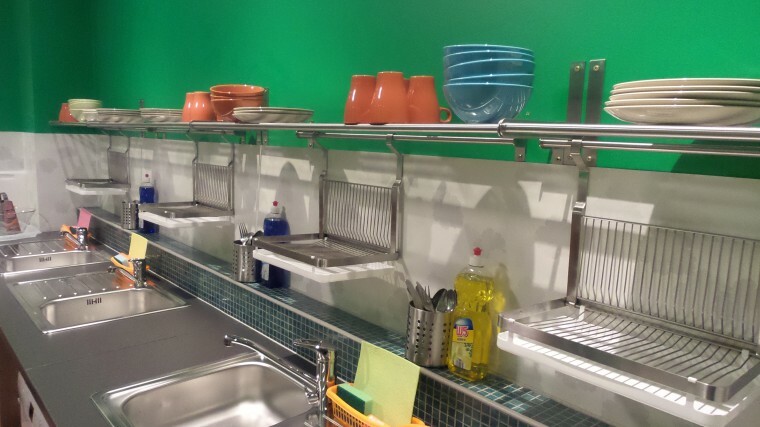 We offer fresh and clean separate men’s and women’s toilets, showers and a laundry room where we have washing machines and dryers. Swedish, English and Russian but every day we learn new words and greetings from all corners of the world. There is always a possibility to store luggage in our luggage room before check-in and after check-out. At the reception you always can find the information about the latest events in Stockholm.